Hi Jecika! What a nice worksheet! It s so complete and useful. 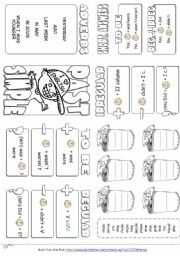 Thanks again for sharing your printables!! Lovely!Lovely! Lovely! Thank you Jecika !!! Thanks for sharing! Just what I needed. I m in love with your work Jecika. It s excellent. I do appreciate your contributions. Thanks indeed. This s really fantastic Je,thanks so much for your hardworking and your sincereful to share this with us. You ve read my mind Jecika. This is exactly what I need in one of my classes today. Thanks a lot for your excellent sheets. AS USUAL WONDERFUL..GREAT JOB JECIKA. Excellent! 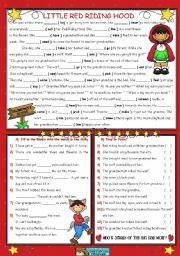 Your worksheets are wonderful thank you! GREAT, EXCELLENT, FANTASTIC!!!! 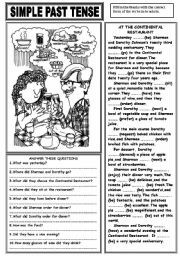 I love this worksheet..... and all the other ones!!! I love all your worksheets!!! I have no words to describe them... they are just perfect!!! Thanks a lot Jecoka for sharing your work!!! And many thanks for your compliments on my worksheets!! Excellent job as usual! Thank you so much for sharing!!! 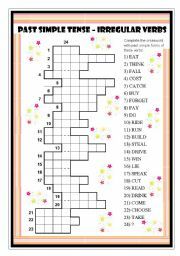 What a great worksheet! Thanks a lot for sharing. As I haven t got you e-mail address I write you here. Well, I love your worksheets as you know. I d like to know what program you use to do them because the design is perfect and they are really useful too. Could you tell me, please? Thanks a lot. Absolutely gorgeous! I have ...no ..words...! My God!!! Everyday you outdo yourself! Thanks for sharing, it s just ..beautiful! IT S MARVELOUS !!! RALLY NICE !! THANK YOUUUU!! But I ran out of words to tell you! keep up your excellent work! I admire you a lot! 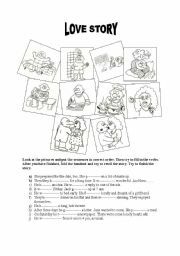 Thanks a lot Jecika for your wonderful worksheets! All of them are really speciallllll!!! I m really surprised !!! ... all these downloads and not even one comment. Thank you, thank you for sharing your excellent work. Thank you for sharing excellent ws. thanks a lot! The worksheet is so attractive!!! 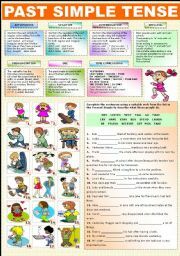 It´s really a nice cute and great worksheet! I hightly appreciate your masterpiece. I don´t know how I could missed it before! 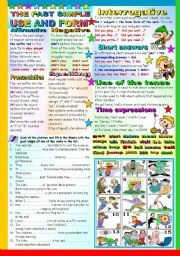 A very useful, colourful and complete worksheet, thanks a lot! Thanks a lot! Just what I needed! 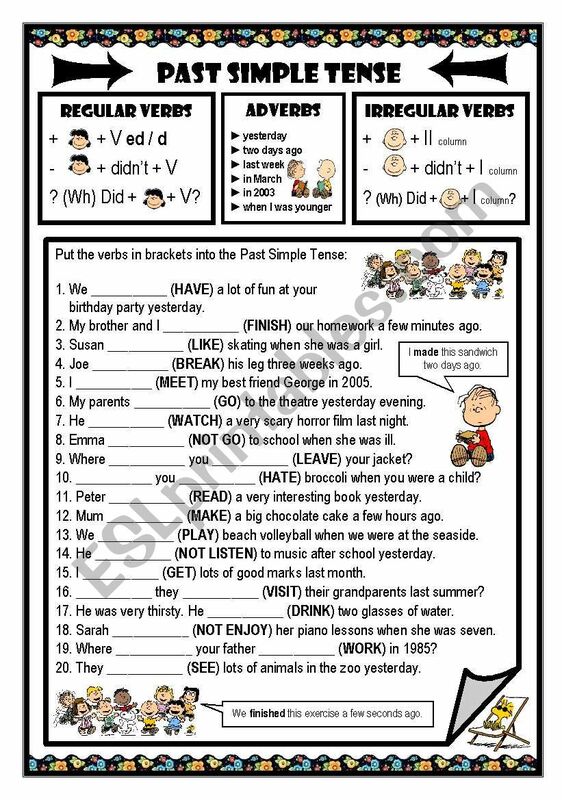 This is a great worksheet for our students to practice past tense. I am glad missola posted it in the forum. I liked it very much. A great work! REALLY LOVELY!!! THANKS A LOT!! Super! Super! Super! I used it in class today and it worked so well. I love the worksheet,it is just what I was looking for, thanks. hello, I´m a new comer to this site please help me how to download these pages thank you for your help. Awesome!!! Congratulations and thank you! the problem is that I´m a new user and I want to send a contribution to download a worksheet, and I can´t, what can I do? 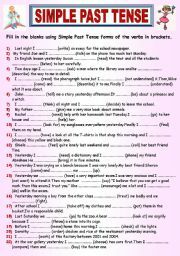 It´s a great worksheet! thanks. I just appreciate the time you took for designing the page. It will become in handy for my students. Happy to find this Teerrrriiiifffic worksheet tank you so much!!!!! thanks a lot . 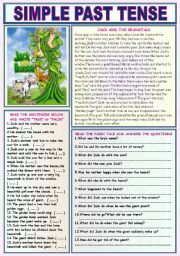 what a lovely worksheet.it is so useful and i will use it with my students. This is a great printable! IT really helped my classes! Thanks! 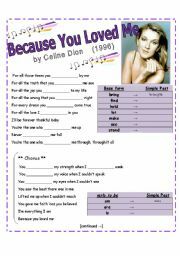 great worksheet,,,,but i can´t download it...please help me!!! Thanks a bunch!!! It´s just WONDERFUL!!! thanks it is really usefull .. Thank you for sharing. This is great. 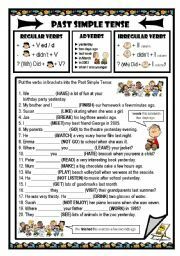 Thanks for your worksheet printable you can also exchange my worksheet. I gotta admit, the minute I saw Peanuts and all the other characters I thought to myself: "this is a must-have!" 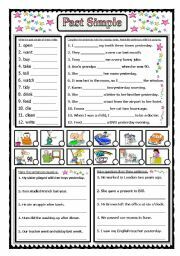 Well done and thank you so much for this great worksheet. keep it up! Thanks dear jecika, this ws is really great. I cannot download it please help me! nice and good-looking. thks a lot! Thank you for creating it! 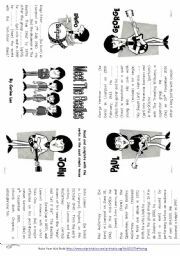 It´s very good for my students to study. Hey! Wait for me! I´m coming, I´m coming! Thank you dear Jecika! I don´t know download this worksheet. Can u help me? Here I am downloading this masterpiece again! Easier to find it here than in my files. Thank you very much 4yr sharing! Great!! This is what I need..
you´re simple, the best... thank you. Thank you, it is very nice! Went shopping and downloaded some of your cool worksheets. Thank you for sharing. Cheers. Thanks a lot. 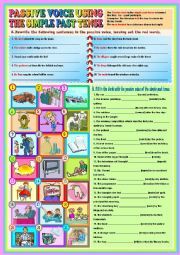 I didn´t have much time left to work on the past simple so that was really helpful! this must be a great worksheet. Can´t wait to give it to them ,I´m sure they´ll love it. 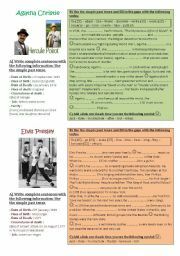 I think this is a nice worksheet we hope to see more of it. Go ahead. At this moment, it is what i really need...Excellent work!!! Nice worksheet. Worth using it.Thanks! Great job! Thanks a lot! thanks a lot for sharing.it s useful and well organized.waiting for more from you. Thanks for sharing!! Great activity!!! Thank you very much. It is going to help! Your site is exemplary. 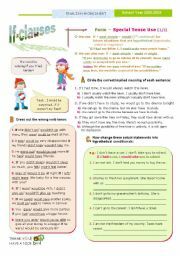 We should all try to improve the quality of our worksheets to get closer to the excellent standard you have set. Just what I needed to help my students. Thanks so much! what a nice worksheet! thanks for sharing! 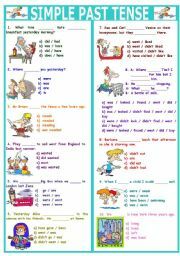 I found this one as a verry useful one, especially for young learners. Very useful ! Many thanks ! It is really helpful. Thanks a lot. What you did is useful! thanks for your sharing! 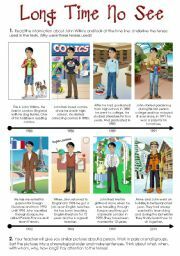 Very nice work and very useful for my class. Thats´s exactly what I was looking for! Thank you so much! I´d like to know how to do to print this worksheet. 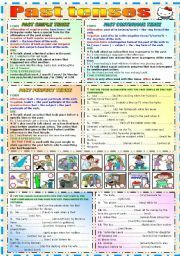 It is a useful worksheet. I like it so much but I couldn´t download it. Why???? please any help!! Thank you so much for sharing your work!